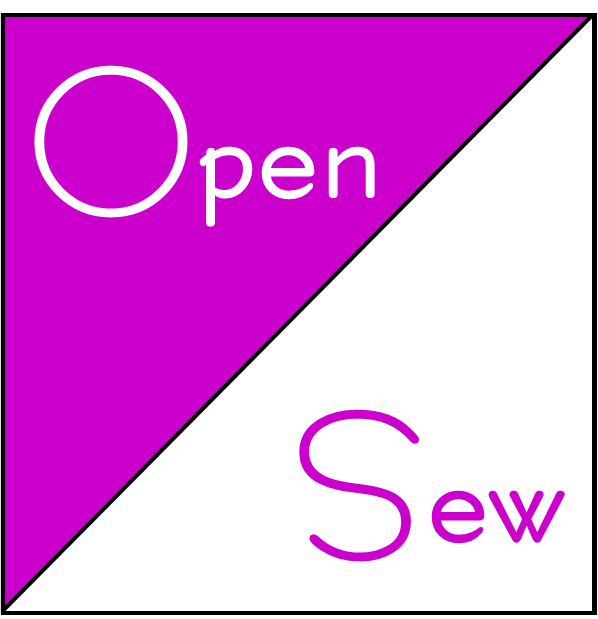 Bring your sewing machine and your projects. Get something accomplished without the distraction of all those home chores. Bring a friend and have even more fun. Need to baste a quilt? We're happy to rearrange the tables so you don't have to crawl around on the floor.